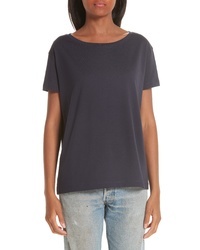 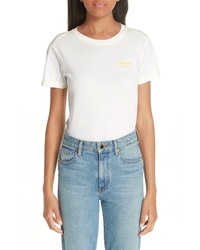 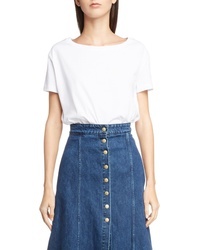 Acne Studios Eldora Boxy Cotton Tee $120 Free US shipping AND returns! 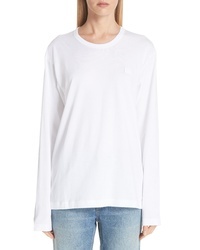 Acne Studios Tohnek Tee $210 Free US shipping AND returns! 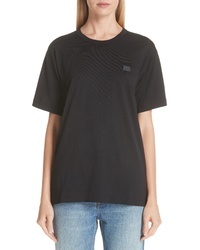 Acne Studios Nash Face Tee $130 Free US shipping AND returns! 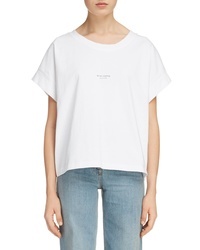 Acne Studios Ed Tee $170 Free US shipping AND returns! 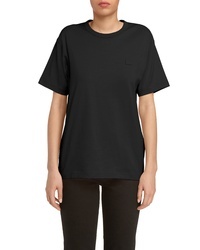 Acne Studios Logo Neck Tee $180 Free US shipping AND returns! 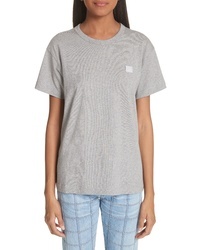 Acne Studios Nash Face Tee $160 Free US shipping AND returns!